Click HERE for information about the Bigelow organ pictured above. and tips on learning how to play the organ. There are also helps for Primary Music Directors. 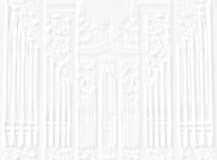 of Hymns in the LDS Hymnal"
Note: There are four ordering options available. This eBook contains no printed music. 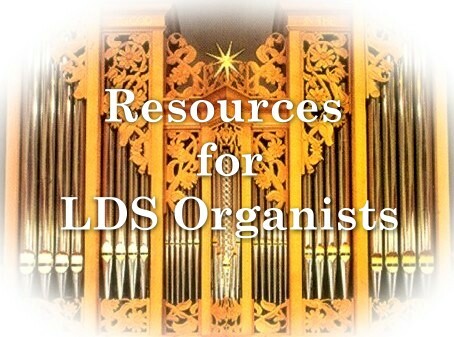 Begun in 1993, this 2019 update has an extensive list (459 pages) of organ and piano hymn arrangements and accompaniments that can be used for preludes and postludes and congregational singing. they are linked to publishers and distributors. songs from the "Children's Songbook." This is not an official website of the LDS Church.